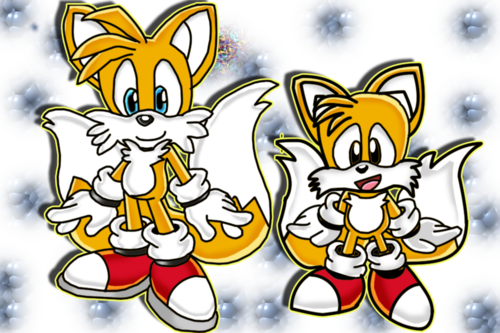 Modern Classic Tails. Cute. 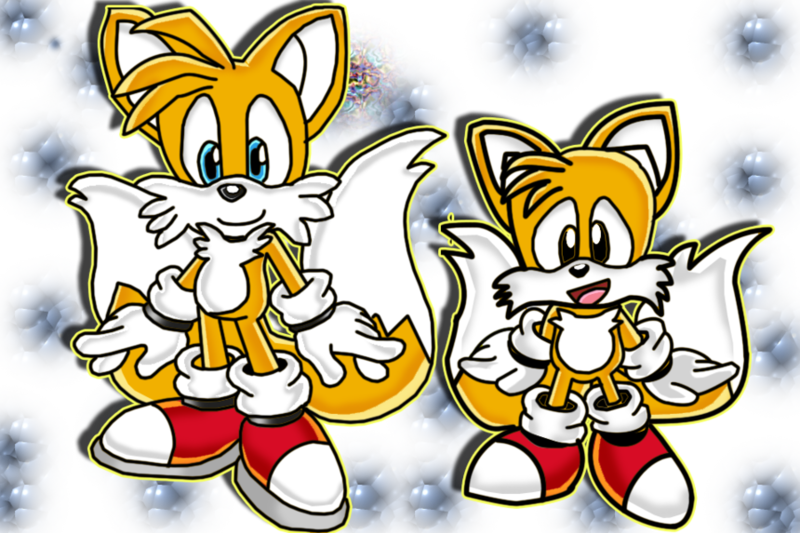 HD Wallpaper and background images in the Miles "Tails" Prower club tagged: photo cute modern classic tails.